What in your life keeps you on an “even keel”? In The Creative Habit, Twyla Tharp asserts that a creative project needs a “spine,” a controlling image or intention that unifies all the different ideas and explorations. In the same way, I think a creative life needs a “keel,” a statement or ritual that keeps us on course through all the waves of circumstance and emotion. 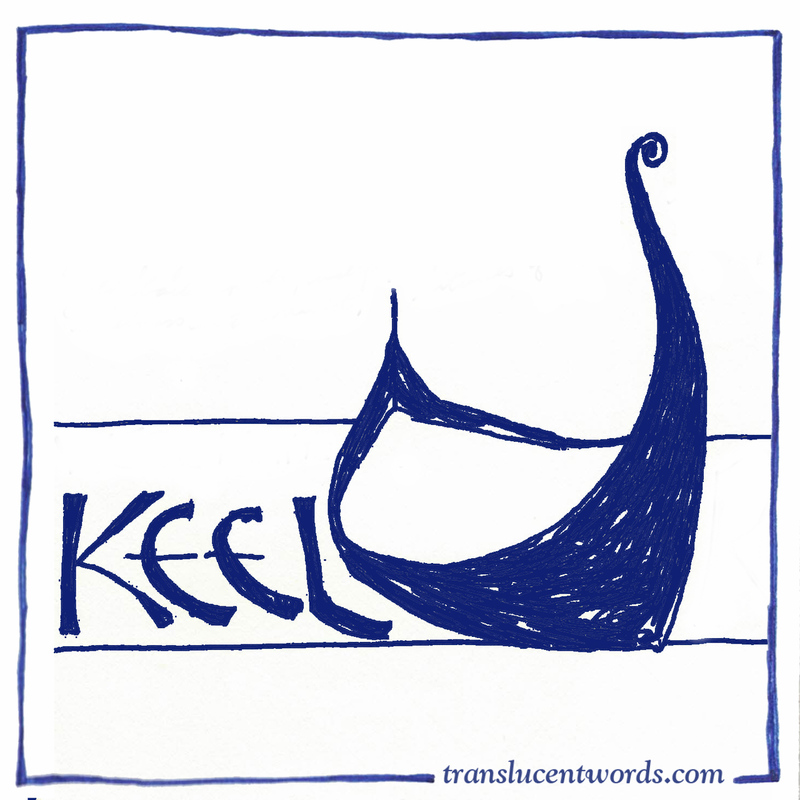 What is your keel right now?